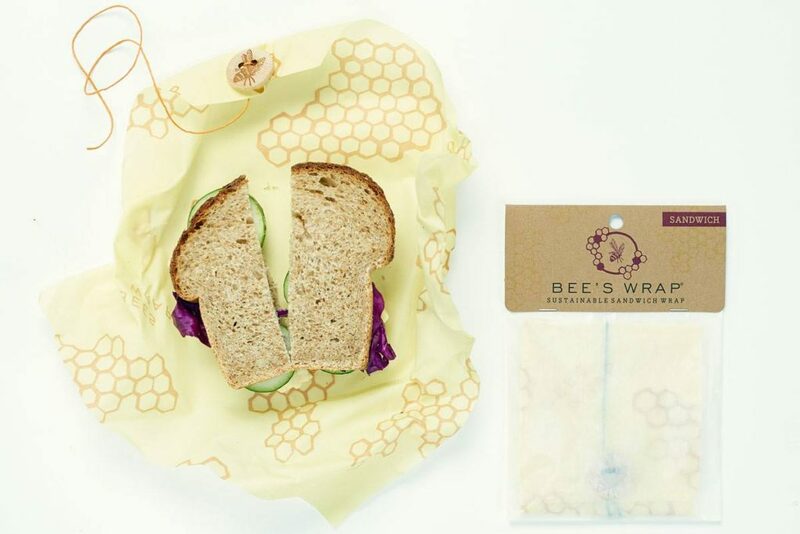 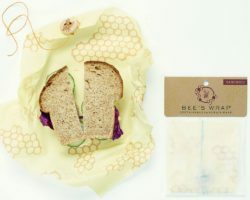 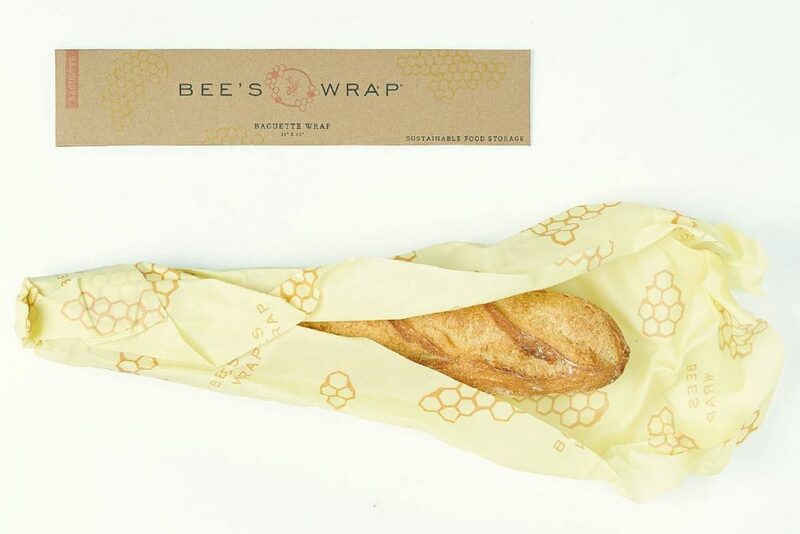 Founded in 2012 by a Vermont mother of three, Bee’s Wrap started with a question facing many families and home cooks…how do we eliminate plastics in our kitchen in favor of a healthier, more sustainable way to store our food? 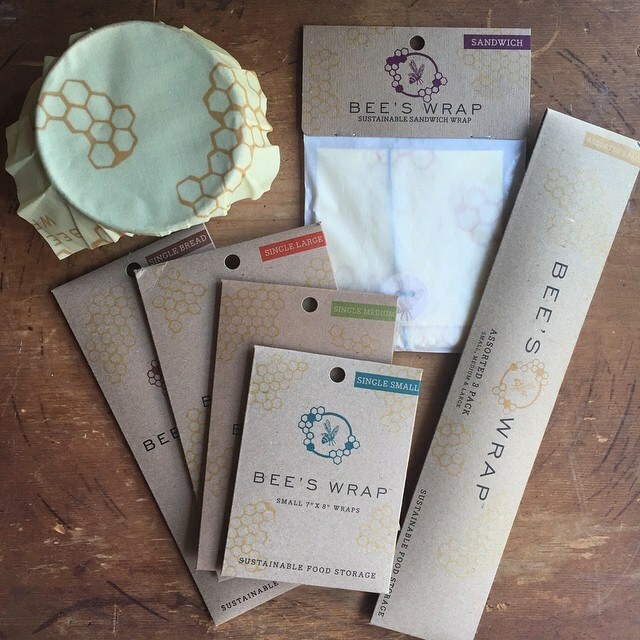 By using organic cotton with beeswax, organic jojoba oil and tree resin, she created a washable, reusable and compostable alternative to plastic wrap. 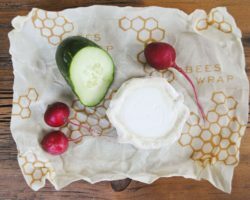 Wrap bread, cheese, vegetables or cover a bowl! 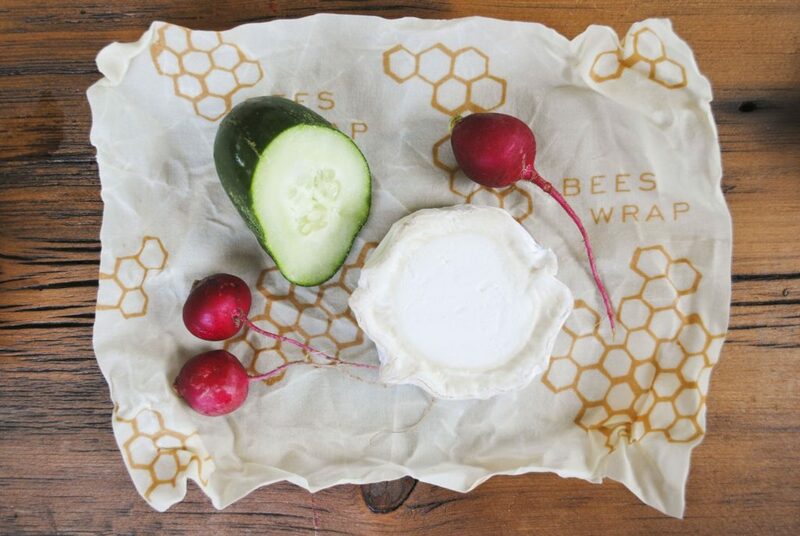 Use the warmth of your hands to soften the wrap, create a seal and when cool, the wrap holds its shape. 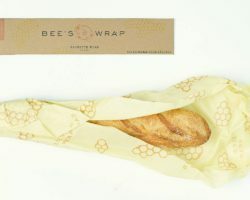 farm + table proudly supports Bee’s Wrap again this season…all sizes available!